Career Alchemy has been providing support to graduates and career changes for the last three years and offers a range of different options to suit different needs and pockets enabling clients to create the working life they want. We also provide tailored training for university careers services, professional associations and other organisations. 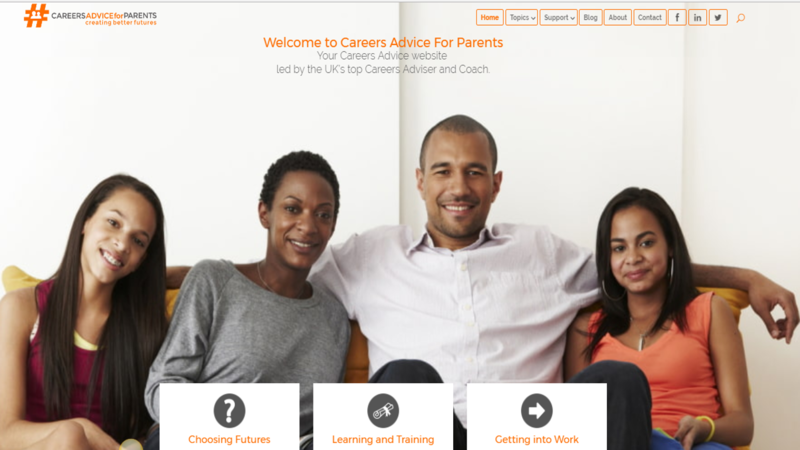 Careers Advice for Parents helps parents, carers and teachers enable teenagers to create inspiring working lives. It is also home to INSPiRED Teenager - award winning career coaching by the UK Careers Adviser/Career Coach of the Year encapsulated in a course and created especially to enable parents and carers to work effectively through a programme with teenagers and help their young people to discover their potential and understand how to create the inspired working life they want, no matter what happens in the economy.